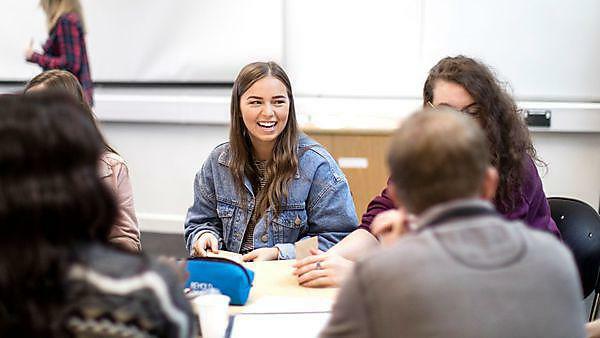 Learning alongside other students on your course can give you a greater opportunity to discuss ideas, broaden your knowledge, gain confidence and make friends. 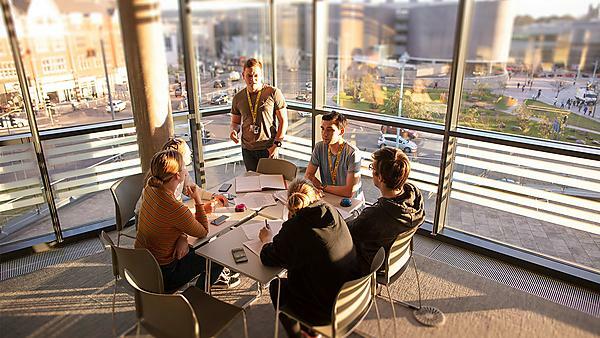 If your course has PALS then you will benefit from regular, coordinated Peer-Led Study Sessions planned and delivered by student PALS leaders from the academic year above. Your group will be small enough to work together, discussing ideas, completing tasks and checking understanding in a relaxed and friendly environment. Your PALS leaders have regular contact with academics in your programme to ensure that PALS sessions are relevant and well planned. “I have liked the relevance of the session to what we are doing at that specific moment. I also like the amount of info provided and the follow-through with relevant material emailed or posted on Facebook afterwards as promised. PALS: What is it and how will it benefit me? PALS gives first and second years the opportunity to develop their study skills and revise course content in a relaxed environment. Sessions are run by trained and experienced PALS leaders who are regularly debriefed by programme academics. 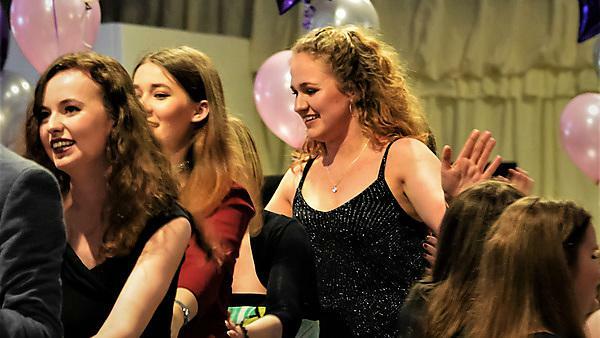 Being a PALS leader has influenced student nurse Sophie's studies, and has even led to her being shortlisted for a national award. "I decided to do a proposal on the use of peer learning in adult nursing education because I've witnessed first hand the benefits of peer learning at Plymouth University". So could you be a PALS leader? Biomedical Science including BSc (Hons) Biomedical Science, BSc (Hons) Nutrition, BSc (Hons) Human Biosciences, BSc (Hons) Medical Physiology and BSc (Hons) Healthcare Science. To find out who the PALS Academic Coordinator is in your programme, contact pals@plymouth.ac.uk. If you love PALS and your academic programme includes PALS, why not apply to become a PALS leader? "The reaction from the students is great, and the feeling that you’re doing something worthwhile and helping them through their first term is even better." Could you run regular study sessions? Lead discussion and revision? Encourage and develop academic skills? Do you want to develop your own skills? This year’s event recognised the outstanding effort our leaders put into PALS over the academic year. Mel Joyner, our Director of Student Services at the time, warmly welcomed and congratulated our students, praising their commitment and wishing them every success for the future.